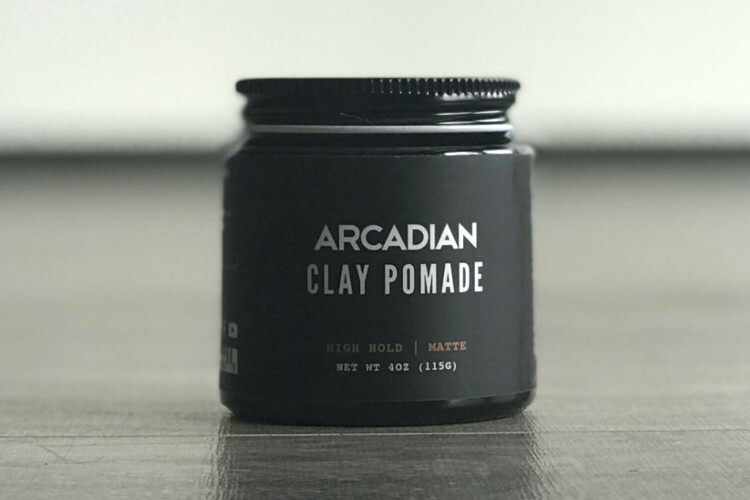 Arcadian Clay Pomade is an absolute must for anyone looking for a matte or natural finish hair styling product. 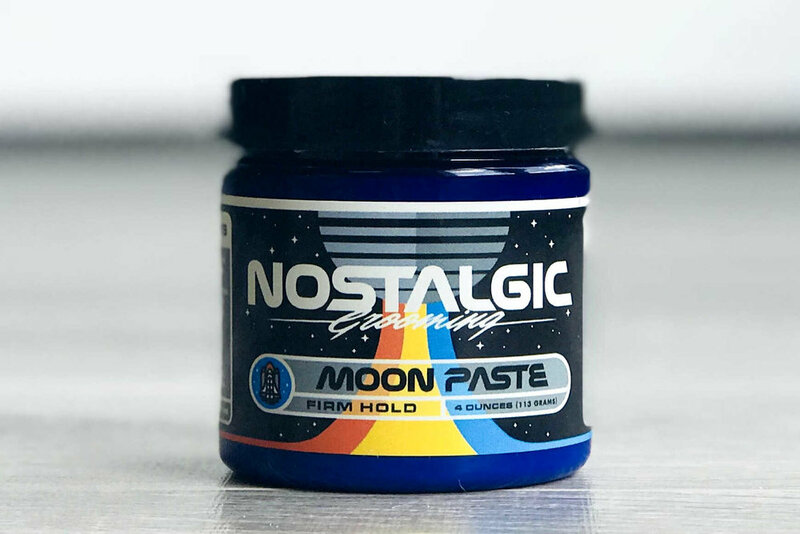 Scoops and applies effortlessly due to its creamy consistency, this product works well with all hair types and can be finger styled for a looser, more natural look or combed for a cleaner appearance. Provides high levels of texture and volume, effortlessly. 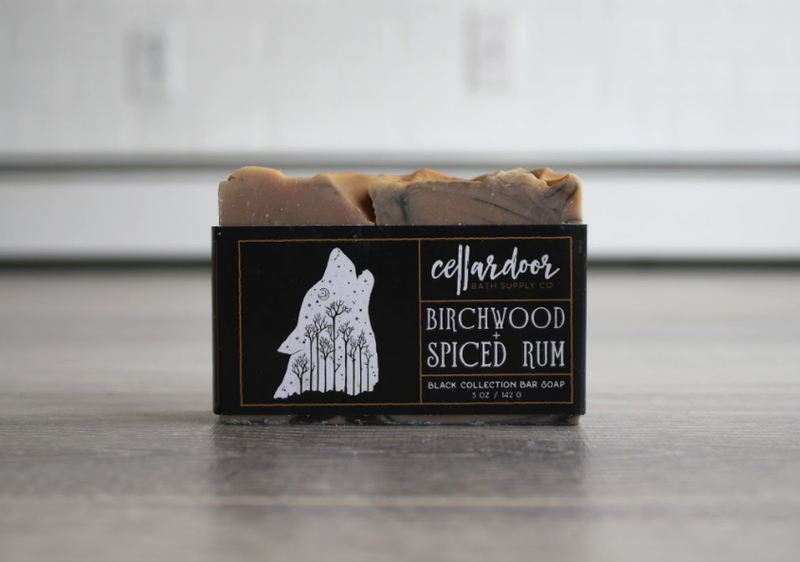 Product can be restyled without water and holds firm for all day hold. Washes out with water.